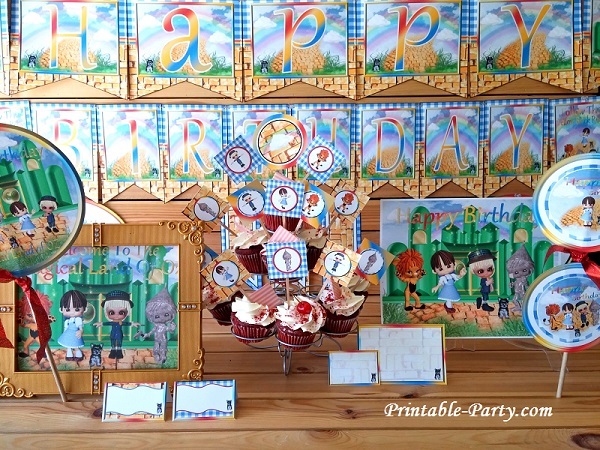 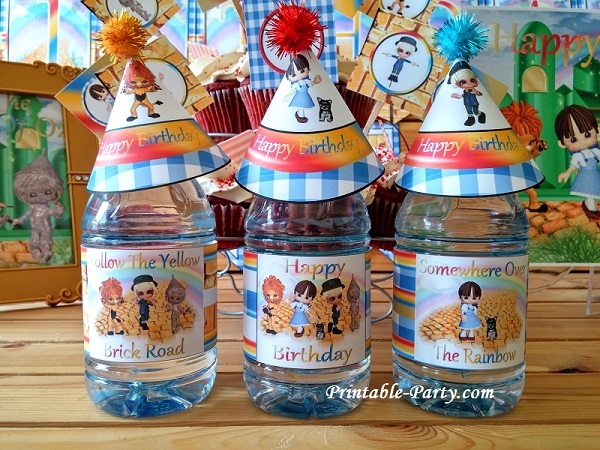 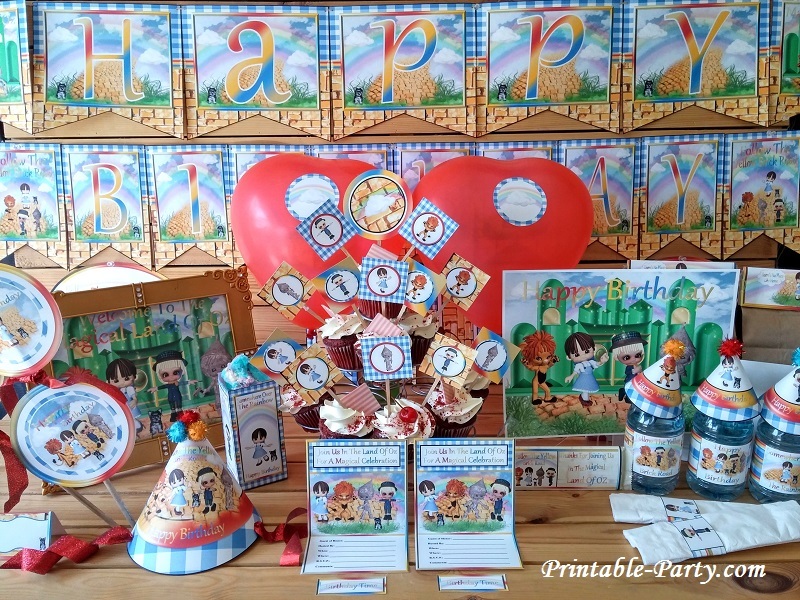 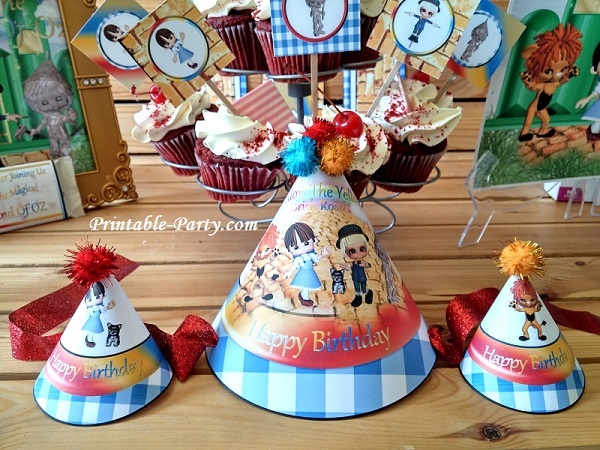 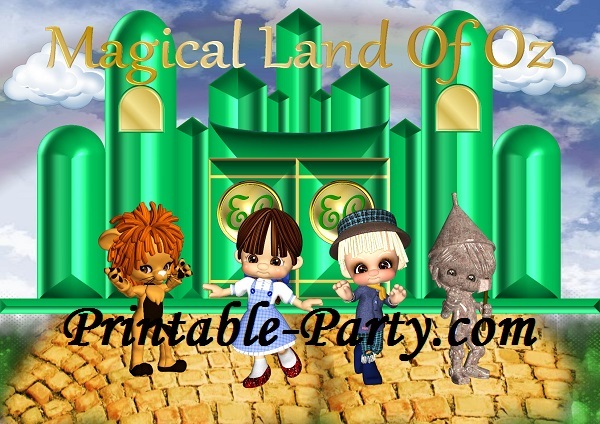 Printable inspired by Wizard of Oz party supplies, for you to create a stylish eye popping celebration. 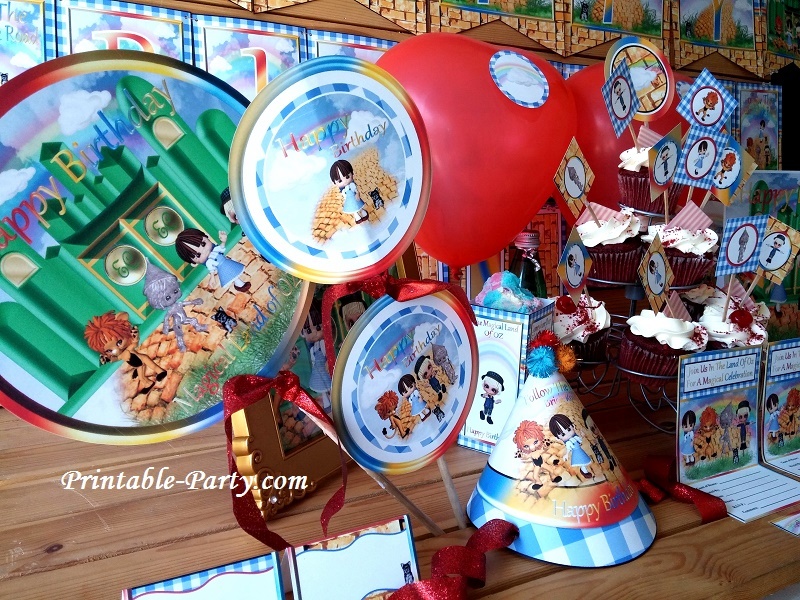 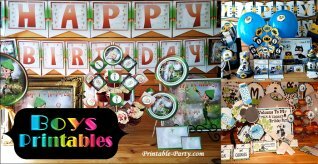 This Magical Land of Oz themed party set is perfect to use if you wan to create & unique & stylish looking celebration. 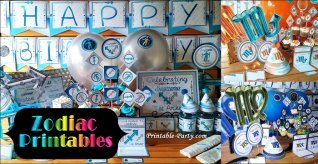 All you need to add is tableware, streamers, & balloons. 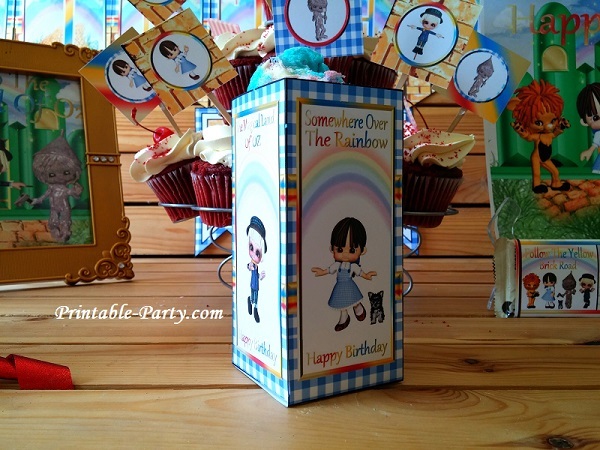 This theme features green, golden yellow, & rainbow colors. 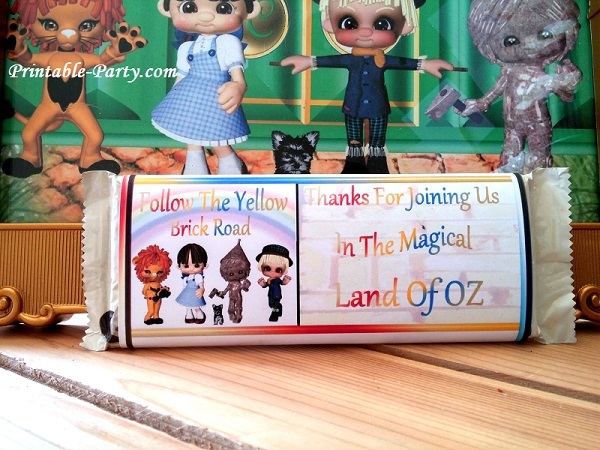 You'll see cute characters of a little tin man, a little scare crow, a little lion, an emerald castle, rainbows, & more! 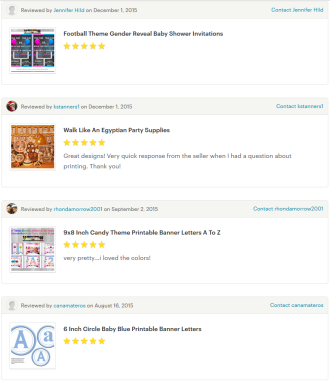 Once you have finished downloading your purchased printable PDF files, You can open them in the newest version of the Free Adobe PDF Reader program, for viewing, printing, or adding digital text onto the invites by using the sign tool in the program. 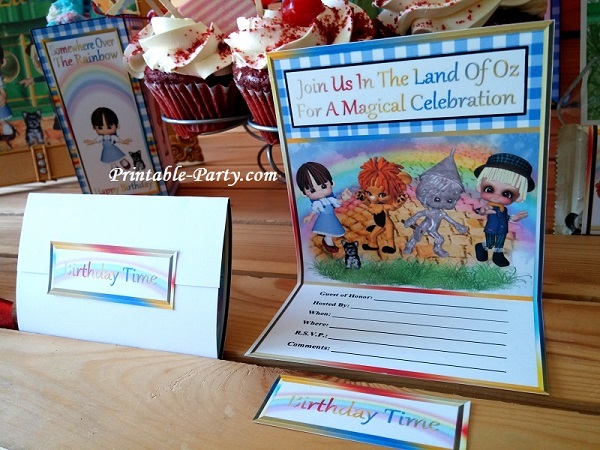 All of our printables are created to be printed onto standard 8.5x11 inch sized paper. 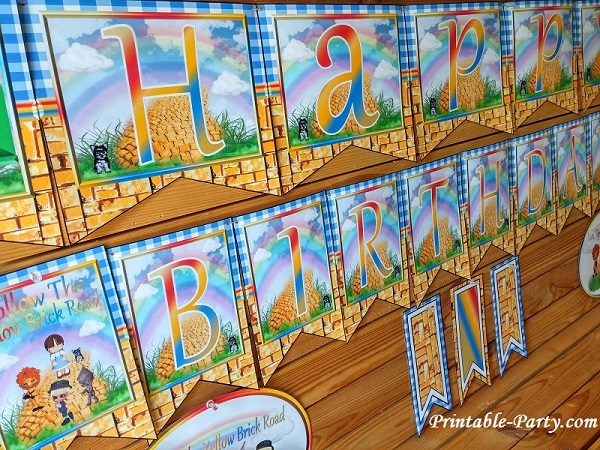 We would suggest that you print using thickest card stock paper for best results & a sturdy hold. 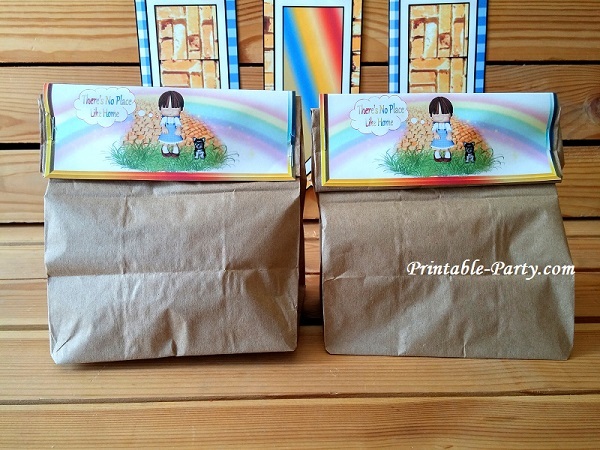 You can also use matte photo paper or semi gloss for bright colors. 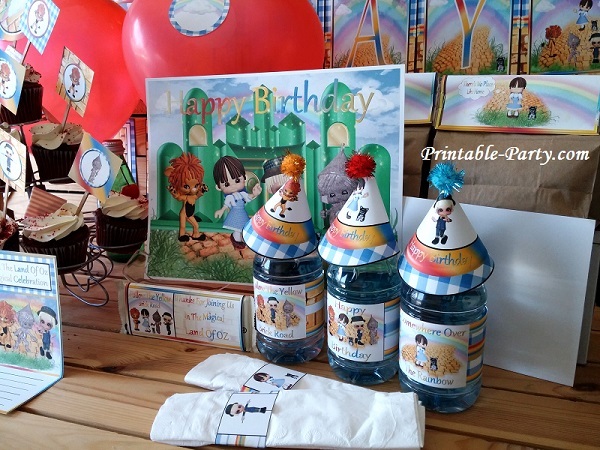 Your files can be printed by using your home or office printer. 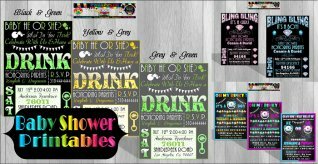 If you don't have a printer, You can save your files onto a flash drive or storage device & take it down to your local copy shop or office supplies store to be printed out for you. 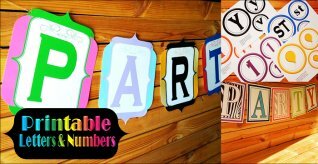 Simply specify the page numbers & amounts you'd like printed of each page. 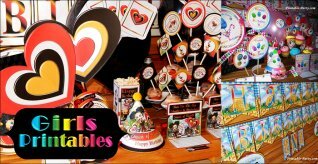 View Our FAQ List for any questions or Contact Us.